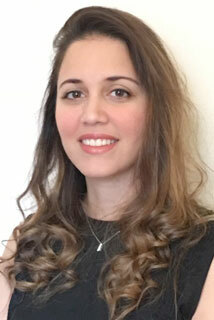 Dr Nadia Hikmat graduated as a dentist from the University of Sheffield in 2009. She is an Orthodontic Specialist, attaining her Membership in Orthodontics with the Royal College of Surgeons, Edinburgh and achieving a Masters in Orthodontics from King’s College London. She has carried out research in orthodontic materials and their practical application and her clinical interests include interceptive treatments and functional appliances in children and aesthetic treatment options for adults. She is certified in the use of Invisalign® and the Win lingual brace system.